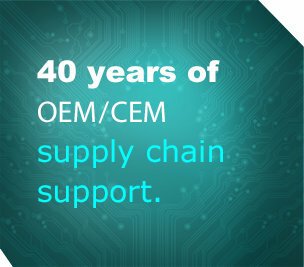 Hard To Find International, Inc.
We are Hard to Find International, Inc. (HTFI), the honest independent distributor of allocated, long lead time and obsolete PCB electronics, automotive components, aerospace parts and accessories, computer peripherals, industrial equipment and MRO products. 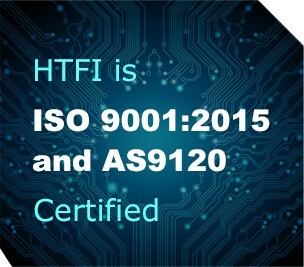 HTFI was founded on the genuine need to bring integrity, honesty and high-quality products to the OEM/CEM distribution market. 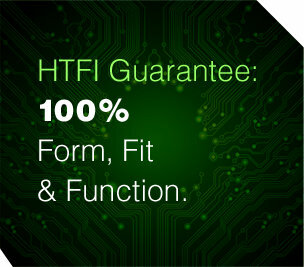 With 40 years of industry experience and a proven track record of delivering superior products on time and under budget, our clients have grown to rely on HTFI as their partner in business. 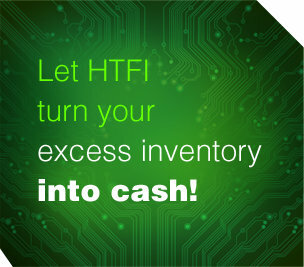 HTFI sources from trusted OEM / CEM excess inventory and expertly navigates the distribution market to ensure our products are authentic and fully comply with manufacturer and client specifications. © 2009 Hard to Find International. All rights reserved. Sitemap. 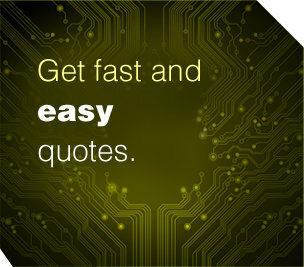 Website designed by Unboxedesign.